Tottenham Hotspur scored twice in the last 10 minutes to come back from a goal down and beat Watford 2-1 at Wembley Stadium. The away side took the lead in the 38th minute when Jose Holebas's corner evaded Hugo Lloris's grasp and Craig Cathcart headed in. Spurs equalised with 10 minutes remaining. 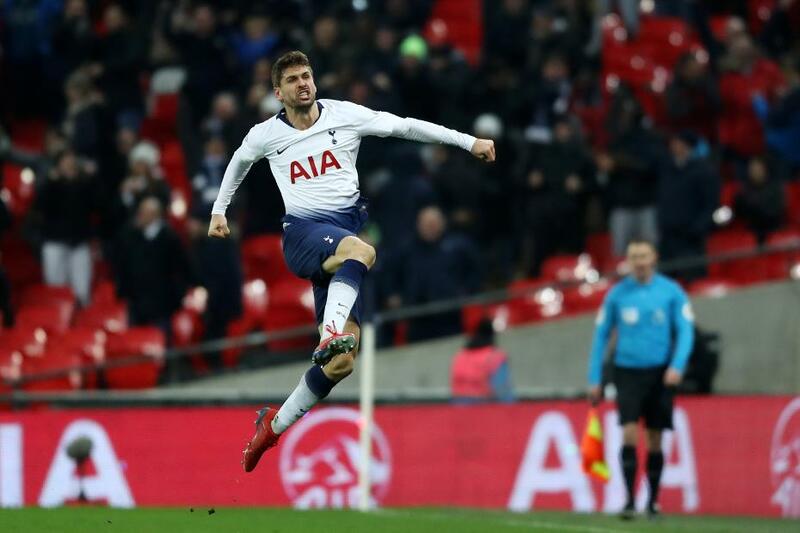 Fernando Llorente's trickery in the box found Son Heung-min, who celebrated his return to the starting line-up with his ninth PL goal of the season. Mauricio Pochettino's side completed their comeback three minutes from time when Llorente headed in Danny Rose's cross. The victory lifts third-placed Spurs to 54 points, within two of Manchester City, and seven of leaders Liverpool. Watford drop to ninth with 33 points.